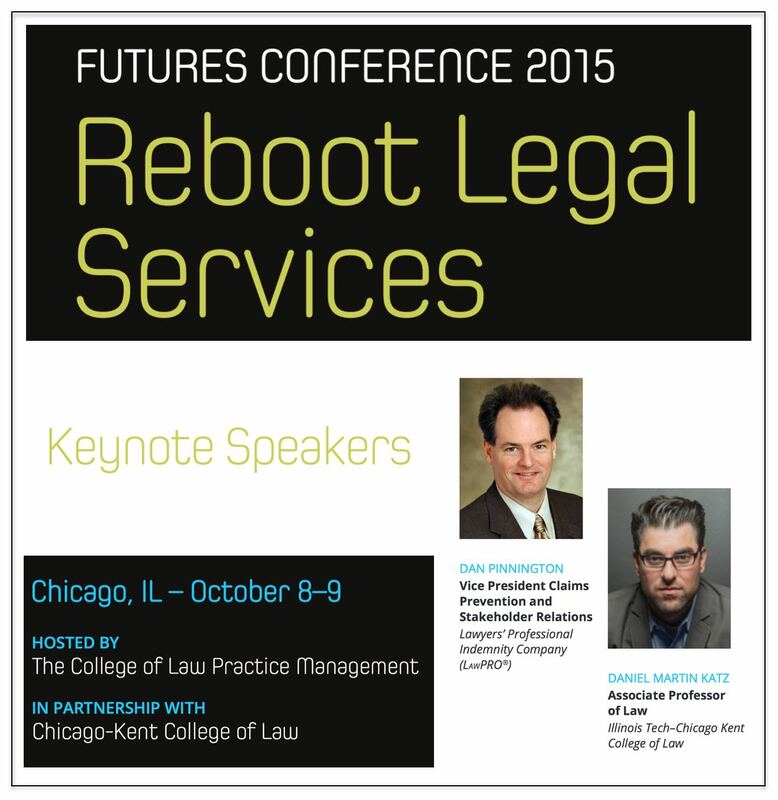 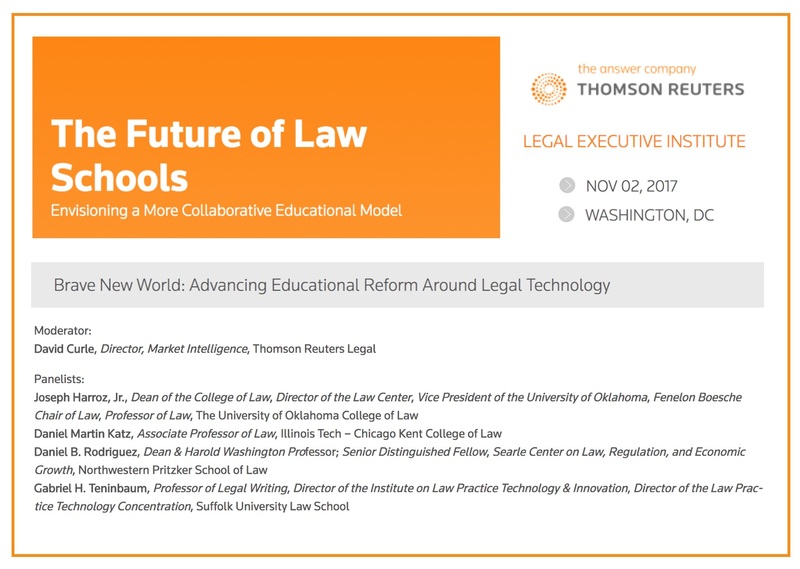 Tomorrow I will be speaking at The Future of Law Schools Conference – Organized by the Thomson Reuters Legal Executive Institute. 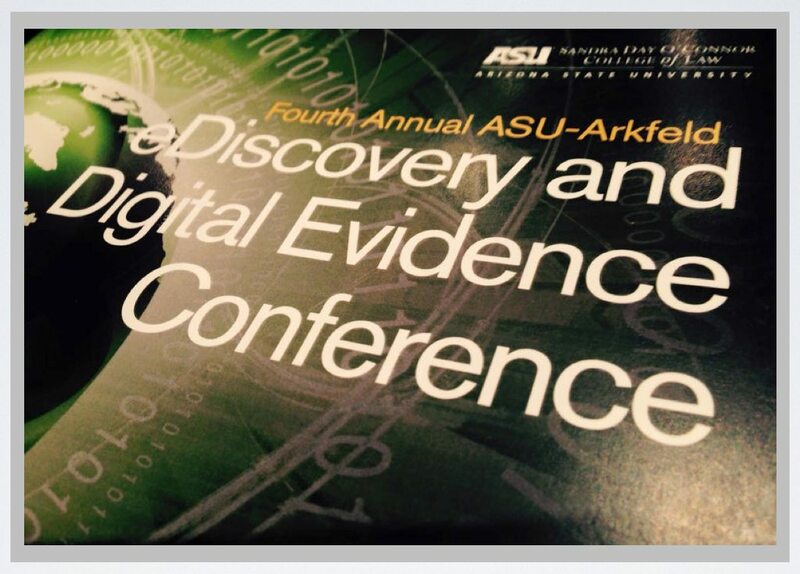 It was a pleasure to participate in the Fourth Annual ASU-Arkfeld E-Discovery and Digital Evidence Conference. 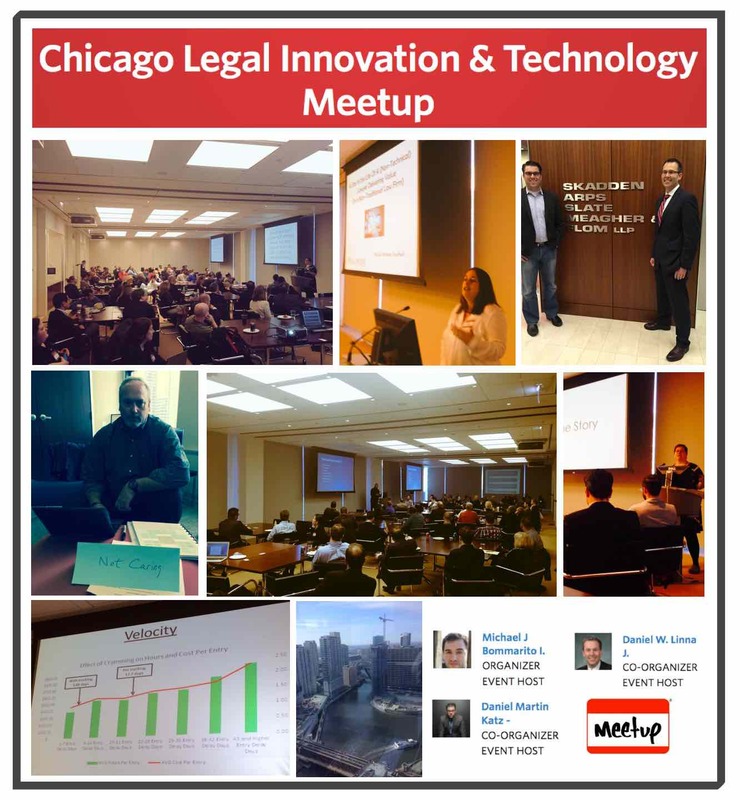 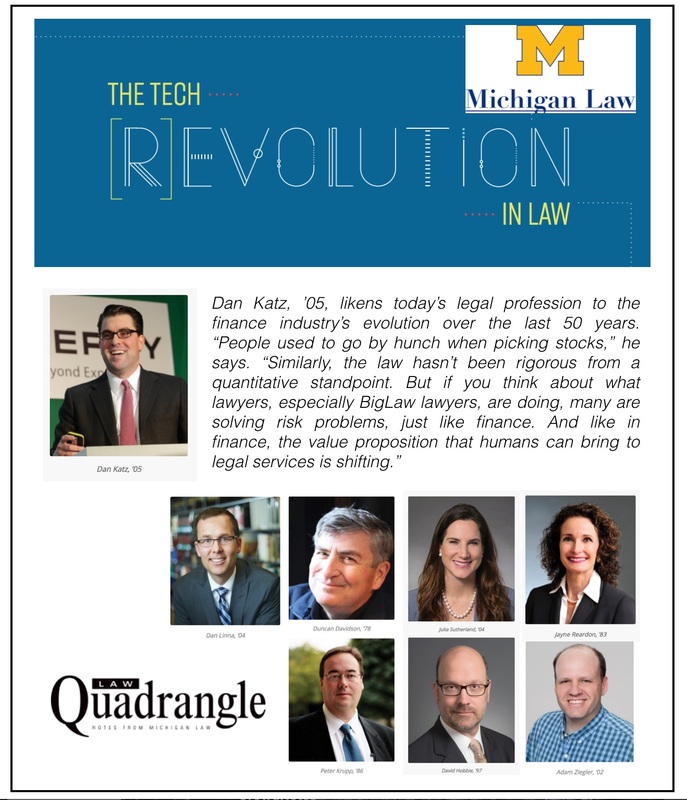 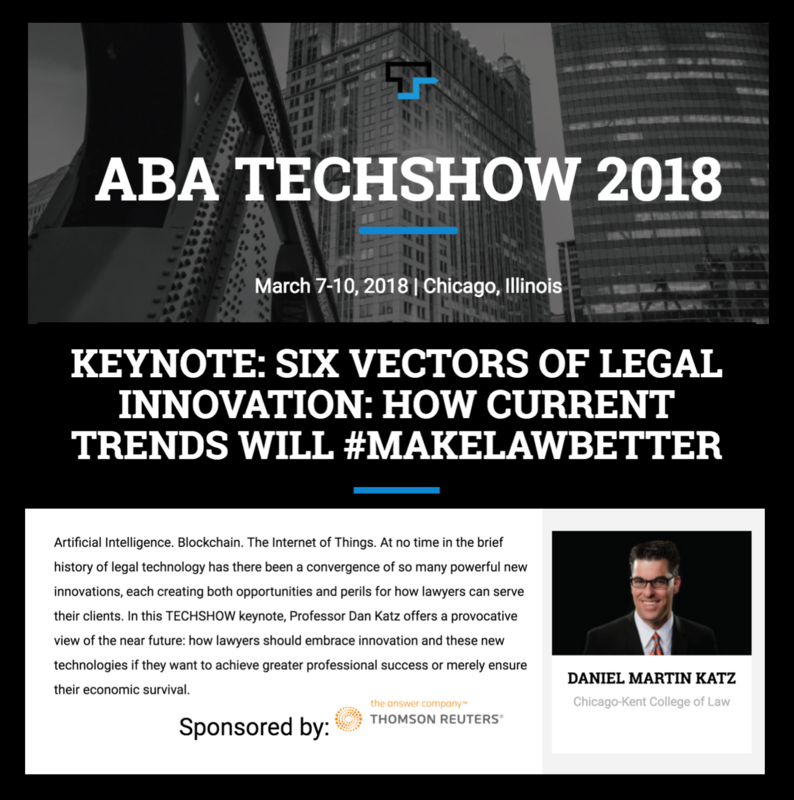 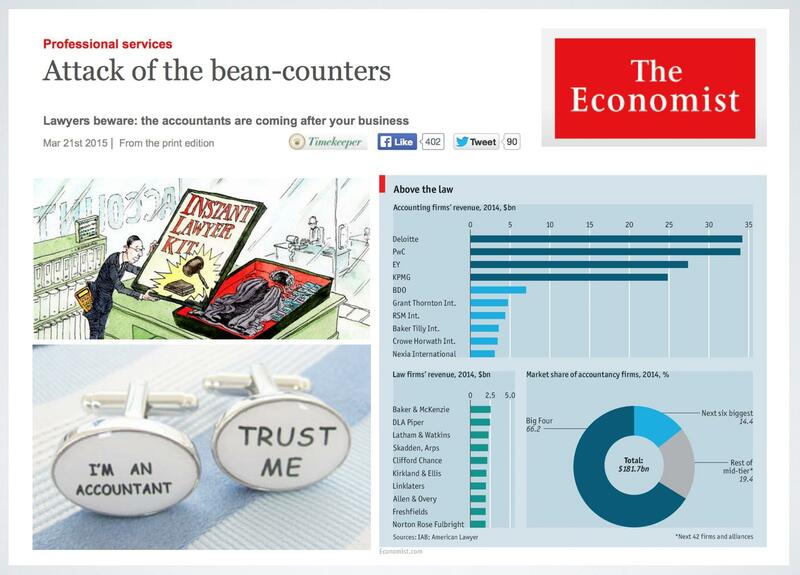 The conference featured a wide variety of speakers from the bench, law firms, in-house and the legal technology space. 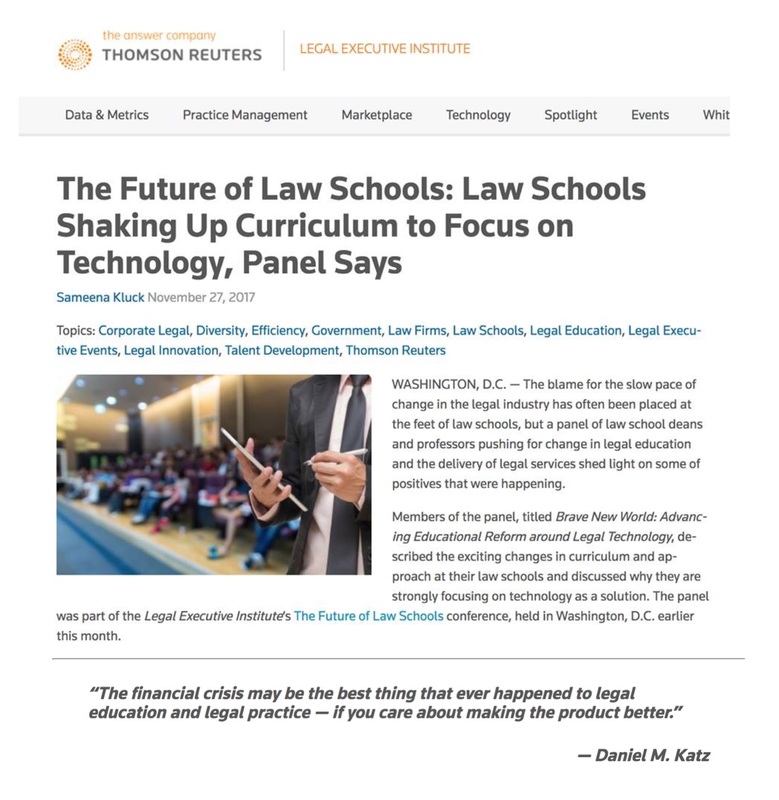 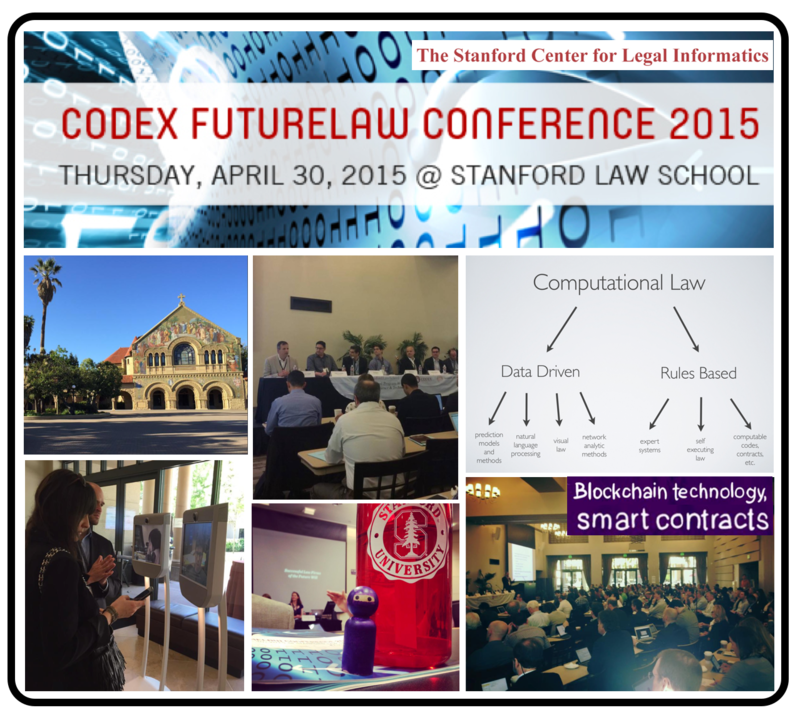 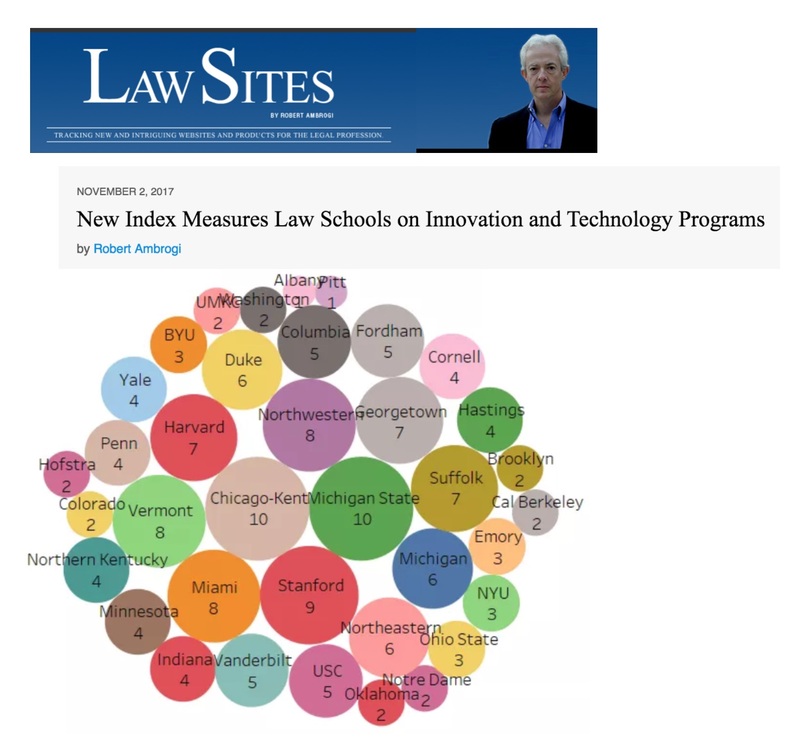 The conference was sponsored by the Center for Law, Science & Innovation @ Arizona State Law. 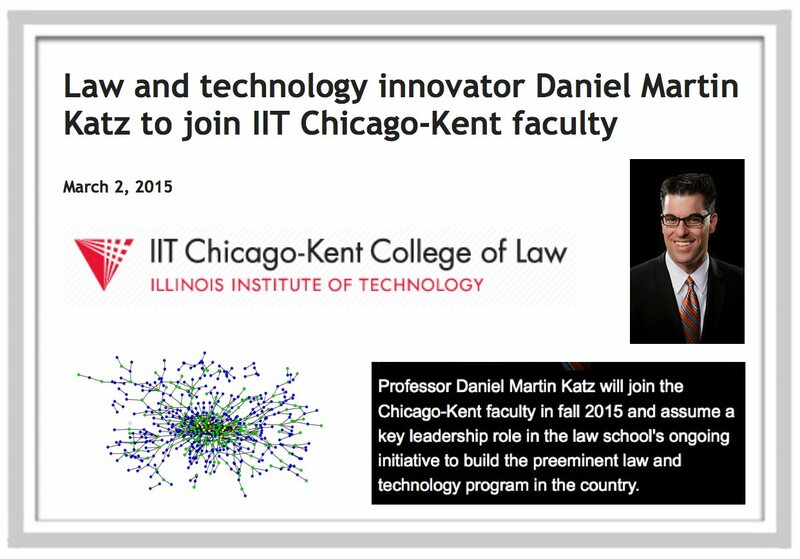 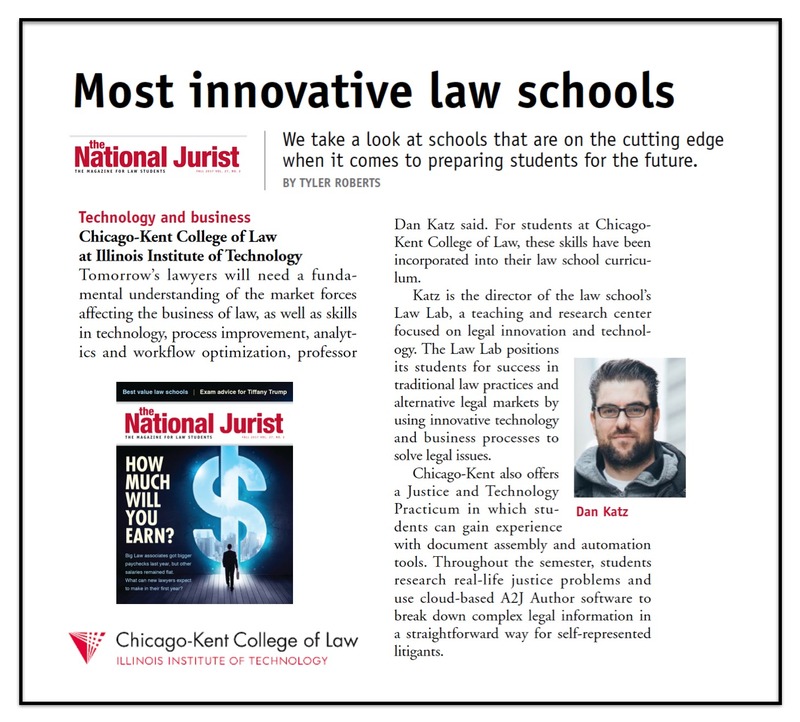 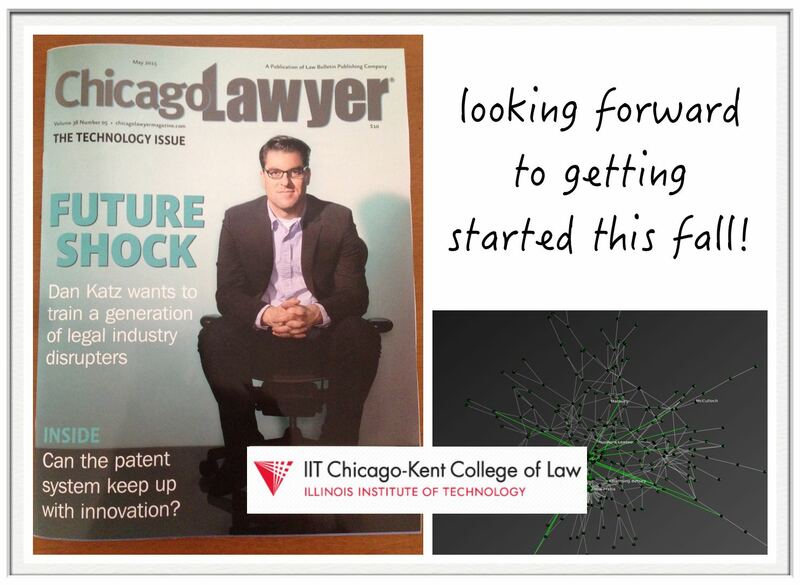 I am excited to announce that I am leaving MSU to join the Chicago-Kent College of Law where I have accepted a lateral offer starting this summer. 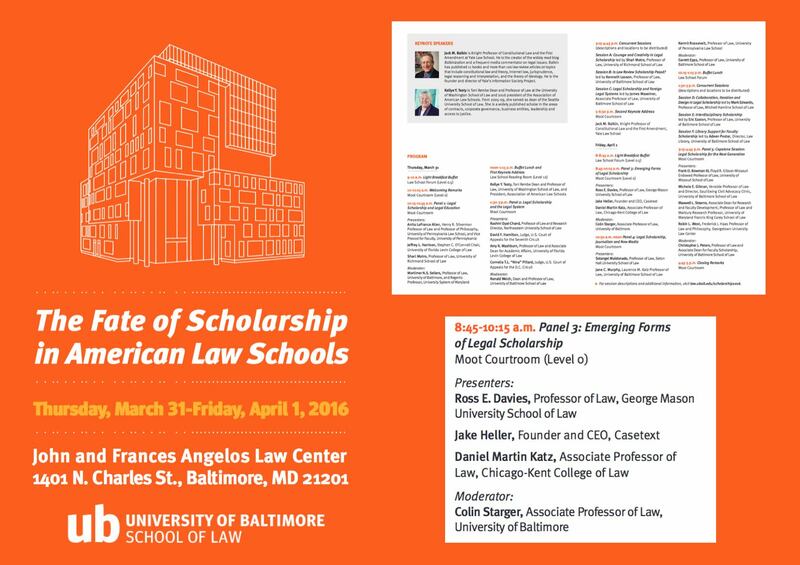 It is has been a good run here at MSU Law and wish my MSU colleagues all the best.